A Double cabin is a single room sleeping a max 2 persons including children. They have a nice Queen size bed, a couple of power out lets and good heating. 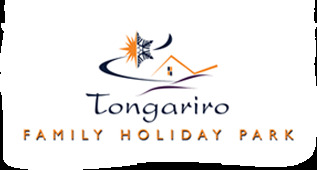 Tongariro Holiday Park has 14 Double Cabins on site. Make sure you have do your food shopping before arriving here. Cancellations: Any cancellation received with in 21 days of arrival, full payment will be taken and no refund will be given.